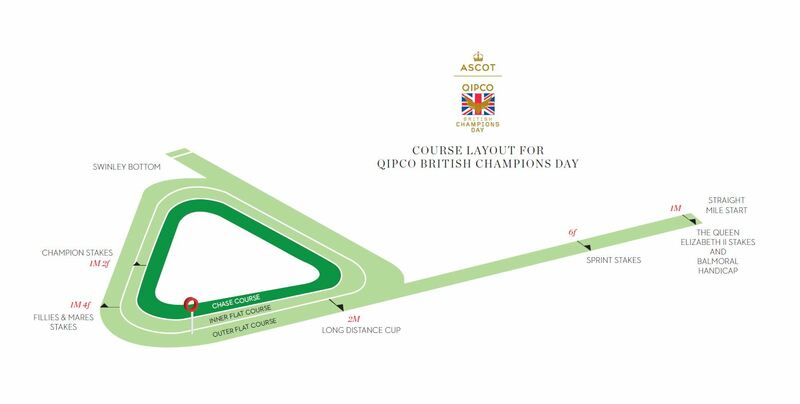 Run at Ascot over 1 mile and 2 furlongs (2,000 metres), the Prince of Wales’s Stakes is the third middle-distance race in the QIPCO British Champions Series calendar, following the Investec Coronation Cup and Investec Derby. The race, established in 1862, failed to reappear when racing resumed after World War II. The reason? There was no Prince of Wales at the time. With Prince Charles’s investiture imminent, however, it reappeared in 1968. In 2000 the race was restricted to four-year-olds or older (prior to that, three-year-olds had been eligible to run) and upgraded to Group 1 status. In that very first running of the race as a top level contest, it was won by a true superstar, Dubai Millennium. 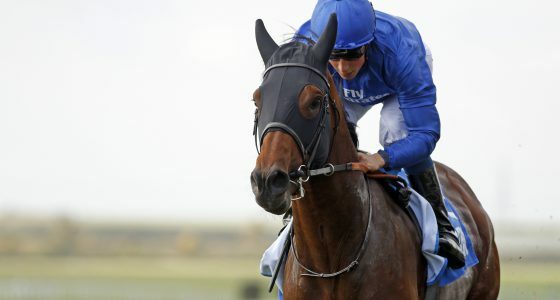 Sheikh Mohammed, the colt’s owner, renamed him once his potential on the training grounds became clear and he lived up to all the hype with a performance of searing brilliance. He came home eight lengths clear of his nearest pursuer, but rather like Harbinger following his similarly devastating victory in the 2010 King George VI and Queen Elizabeth Stakes (sponsored by Betfair), injury prevented Dubai Millennium from running again. The French have an excellent recent record in the race, having sent over Byword (2010), Vision D’Etat (2008) and Manduro (2007). 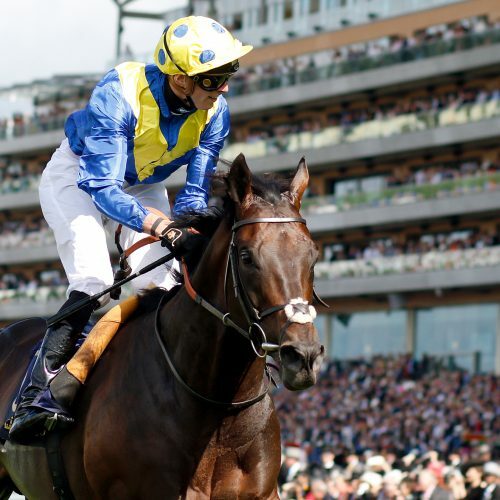 Sir Michael Stoute became the winning-most trainer at Royal Ascot as Poet’s Word conquered Cracksman in the Prince of Wales’s Stakes at Royal Ascot on Wednesday. Ridden by James Doyle, Poet’s Word stalked Cracksman in the early stages of the ten-furlong QIPCO British Champions Series contest and produced a potent turn of foot in the straight to score comfortably by two and a quarter-lengths from the runner-up, who went off 2-5 favourite but raced indolently. Stoute, who trained his first Royal Ascot winner back in 1977 with Etienne Gerard in the Jersey Stakes, had been tied on 75 victories at the Royal Meeting with the late Sir Henry Cecil. Discussing the achievement Stoute said: “As I said the other night, Henry did most of his training when it was a four-day meeting, so I have had an advantage.Nobody respected him greater than I did as a trainer. Doyle said: “They went a hell of a pace all the way. I could see Cracksman even after going a furlong was under pressure to hold his pitch. I thought, ‘I am going easy,’ and from Swinley Bottom to the home turn I was travelling all over him. 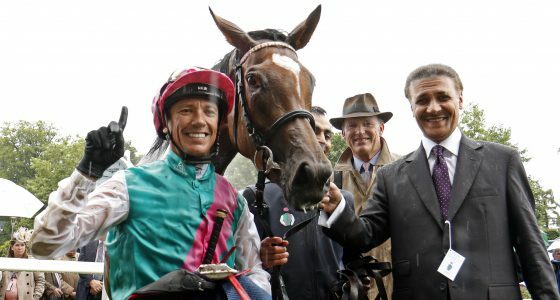 John Gosden, trainer of Cracksman, believes the Frankel four-year-old did not have his mind on the job in hand. 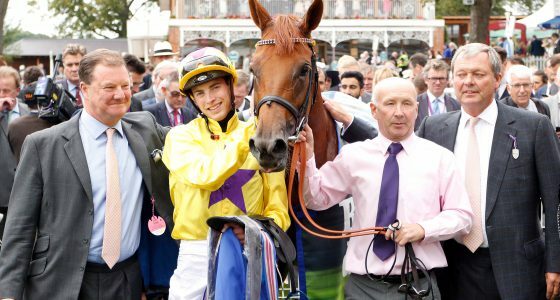 “He is a clever horse and to that extent, as I said earlier before the race, he was welcoming all the fillies that were walking back from the Duke Of Cambridge on the way back to the stables,” he said. “I think we need to concentrate his mind, as we know the ability is there.